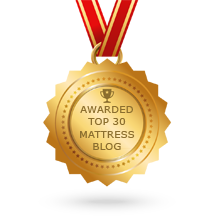 What’s Comparable to a 25+ year old Sealy Posturepedic Opal Elite Mattress. Sealy Posturepedic South Court Equivalent Mattress. Two Sided Brolynn Plush Mattress for Teenage Girls. Reasonably Priced Two Sided Dual Comfort Guest Bedroom Mattress. A Good Quality Mattress For My Two Older Boys. Exact Replacement for a Sealy Posturepedic Princess Mattress. Another Two Sided, Flippable Plush Mattress. Can you help identify this mattress? 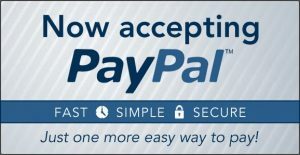 A Good Quality Mattress for a College Student, Needed Quickly. Brolynn Plush Two Sided Mattress for a Small Child. I need help finding a mattress and would be grateful if you could point me in the right direction. Do I Need a New Boxspring When I Buy a New Mattress? Adara Mattress for Arthritis, NO Memory Foam. A Tulah Firm Mattress, inexpensive for a wall bed, (Murphy Bed). Replacing an Old Two Sided Sealy Posturepedic Mattress. Two Sided Mattress with a Latex Topper. 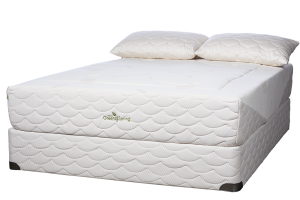 Natura of Canada Greenspring Mattress to Relieve Back Pain from Herniated Discs.